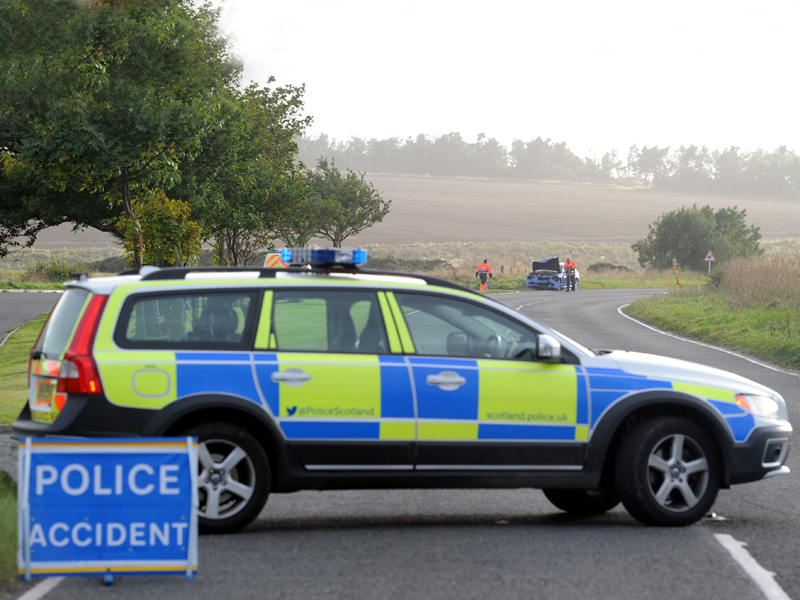 Two cars have crashed at the crossroads of an Aberdeenshire village. The incident took place in Echt at the B9119 Westhill to Tarland road’s junction with the B977 Echt to Dunecht road at around 7.15am. The crash involved a Ford Ka and a Mercedes A190 and is causing delays through the village.